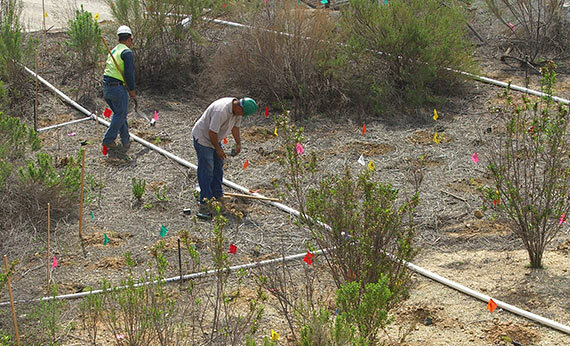 EI was retained by Freeport-McMoRan to provide biological services, including endangered species monitoring, restoration planning and implementation, and jurisdictional delineations of wetlands and waters at the project site. Ultimately all technical studies were incorporated into a Section 7 Consultation with the U.S. Fish and Wildlife Service protecting one of the northern most populations of the federally threatened Coastal California gnatcatcher. 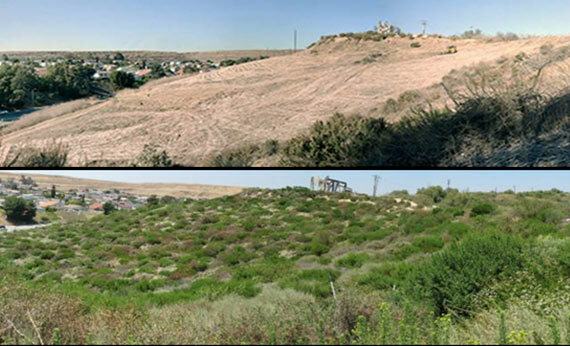 The plan includes habitat restoration and longterm management of approximately 260 acres of coastal sage scrub. The conservation areas include new public access, trails and walkways. 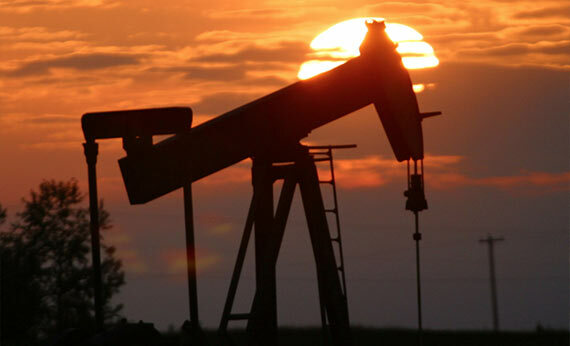 In addition, the project includes consolidation of on-going oil and gas operations and a planned residential community.